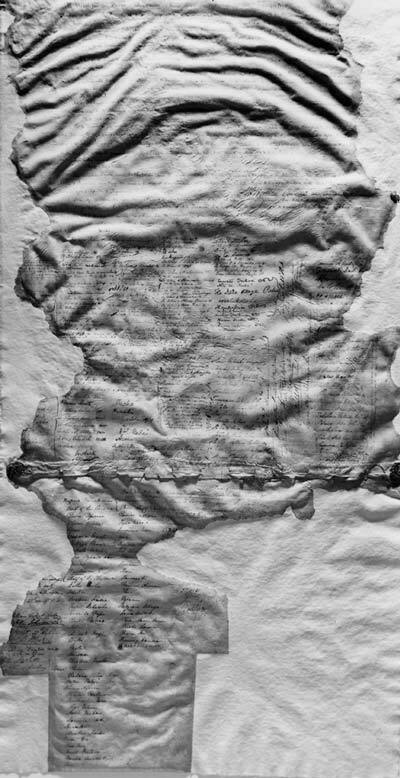 Despite their constitutional and historical significance, the Treaty of Waitangi documents were not well cared for in the 19th and early 20th centuries. They narrowly escaped being destroyed in a fire in 1841 and were poorly housed throughout the rest of the century. They were discovered badly damaged by water and partially eaten by rats in the basement of Government Buildings in 1908 by historian Thomas Hocken. Staff at the Dominion Museum tried to restore them but the restoration work caused some further damage. They were progressively and more appropriately restored in the 1970s and 1980.